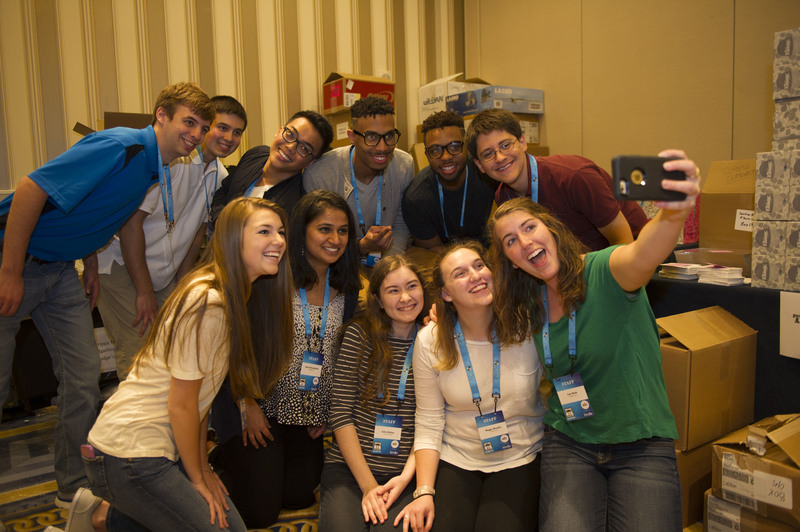 The Bee's College Crew does everything required to make Bee Week the best experience imaginable for the spellers who travel to the Washington, D.C., area from across the country. Interested in joining us for Bee Week 2019? Read more about the opportunity below. Download Application Information Questions? Ask Us!